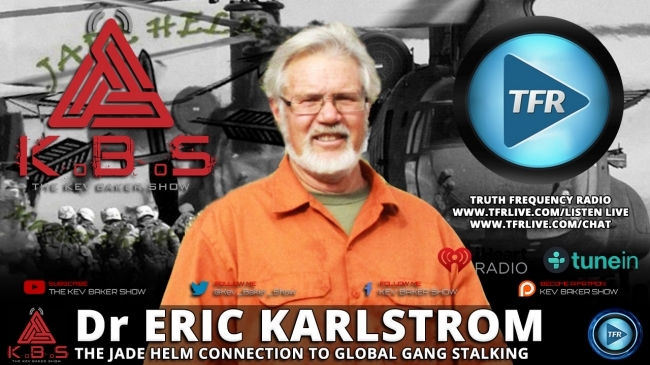 Dr Eric Karlstrom joins me to discuss the JADE II AI software that was used in the Jade Helm 2 military drills of 2015. We get into the capablities of AI to take full command-and-control of military & its ability to “master the human domain”. We also talk about 5G, satellites, targeting & more in this information packed episode.